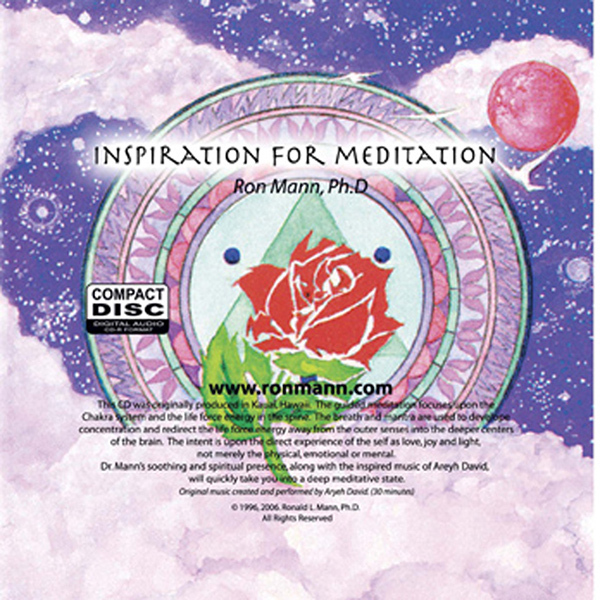 Inspiration for Meditation - Ronald L. Mann, Ph.D. Inspiration for Meditation - Ronald L. Mann, Ph.D. This guided meditation focuses upon the Chakra system and the life force energy in the astral spine. The breath and mantra are used to develop concentration and redirect the life force energy away from the outer senses into the deeper and higher center of the brain. The intent is upon the direct experience of the Self as love, joy and light. 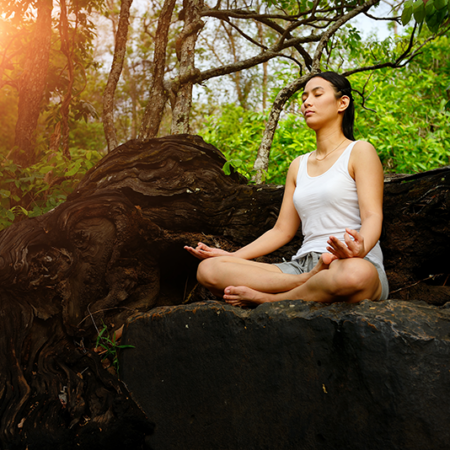 This guided meditation focuses upon the the life force energy in the spine. The breath and mantra are used to develop concentration and redirect the life force energy away from the outer senses into the deeper and higher centers of the brain. This method is from the Yoga Tradition that works with the subtle energy in the spine. It is considered a more advanced approach to meditation and can quickly change one’s state of awareness. 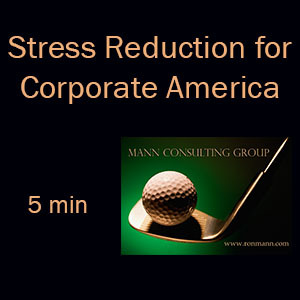 This meditation is used by individuals all around the world with great success! 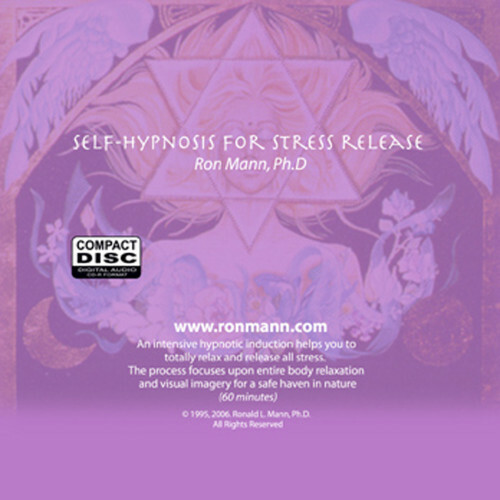 Listen to a sample of this best selling meditation.